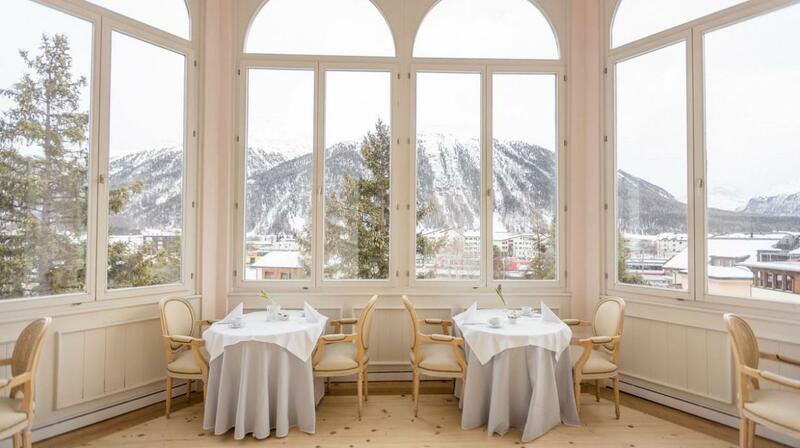 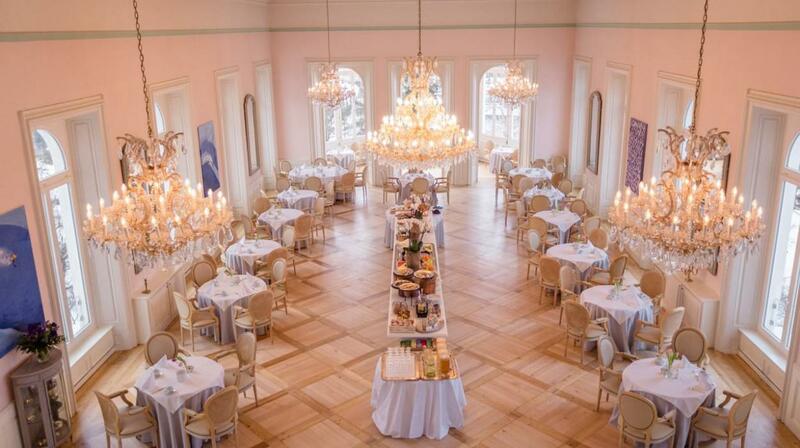 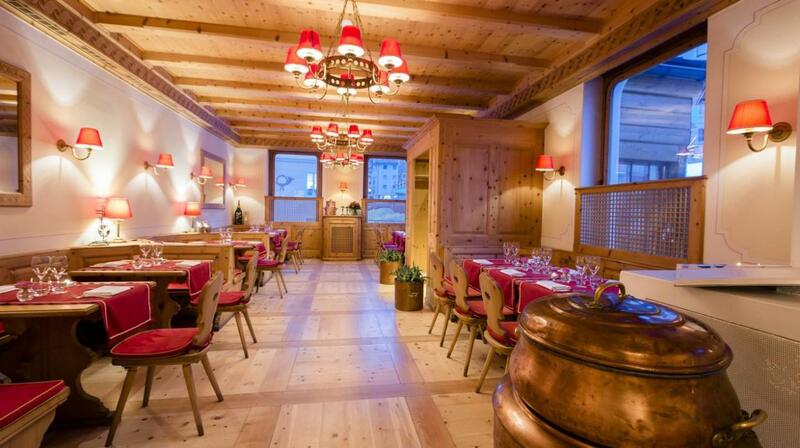 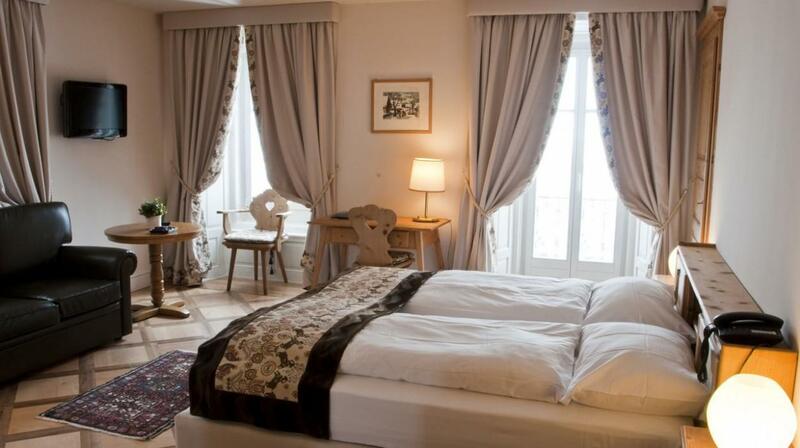 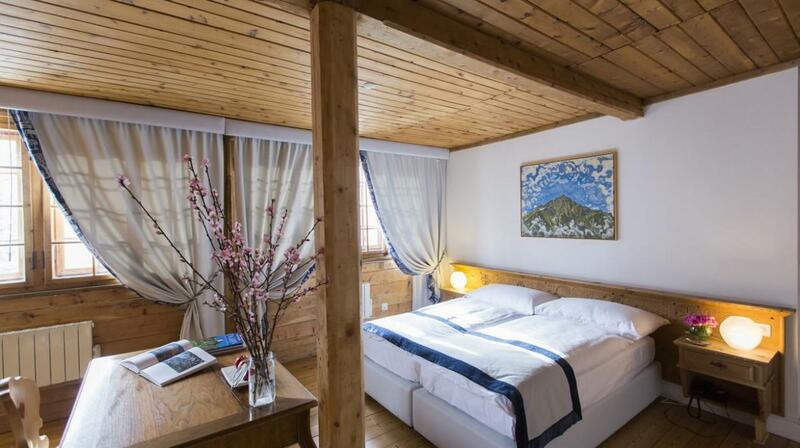 A prestigious four stars hotel in the heart of the enchanting High Engadina Valley. 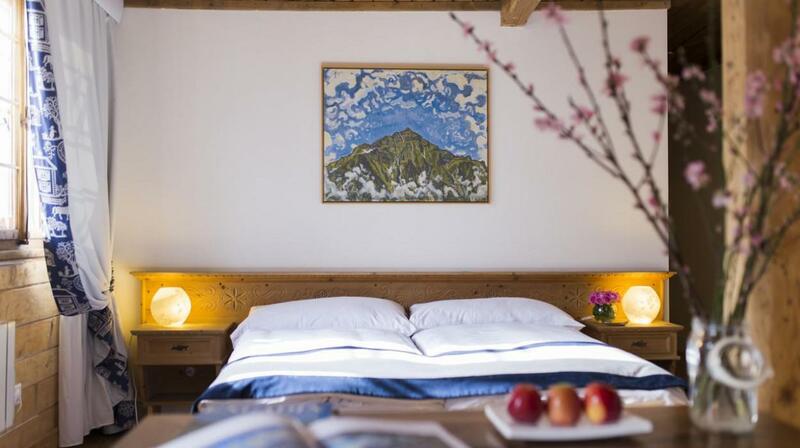 Bernina Hotel is a historical building boasting a long lasting tradition immersed in the beathe-taking environment of its mountains and wrapped in the charming Engadine atmosphere. 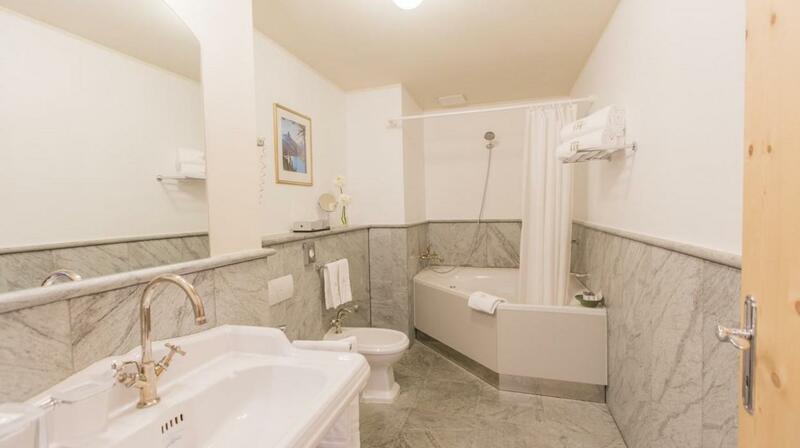 After a careful restructuring, the Hotel reopened in December 2010 and now boasts a brand new panoramic Spa, 46 carefully furnished rooms and suites as well as seven Luxury Duplex apartments on the top floor. 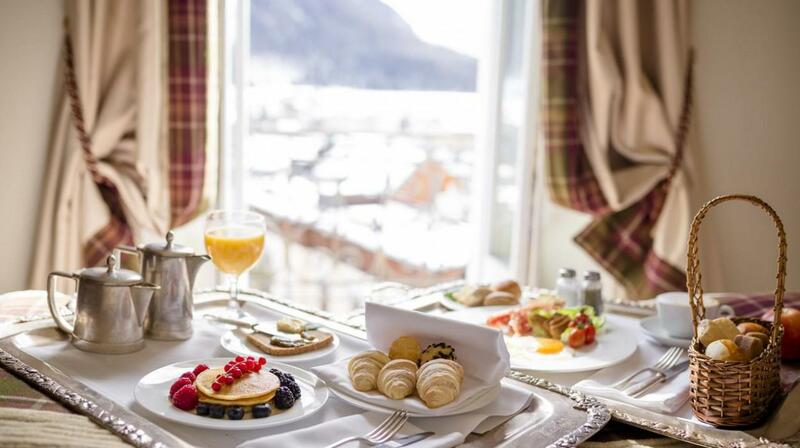 The nippy mountain air of some of the highest peaks in the Alps, a breath-taking landscape at the feet of the Bernina massifs, relaxing walks in the heart of nature and the perfect blend of refined Italian cooking with traditional Engadine cuisine will sooth and revitalize your senses. 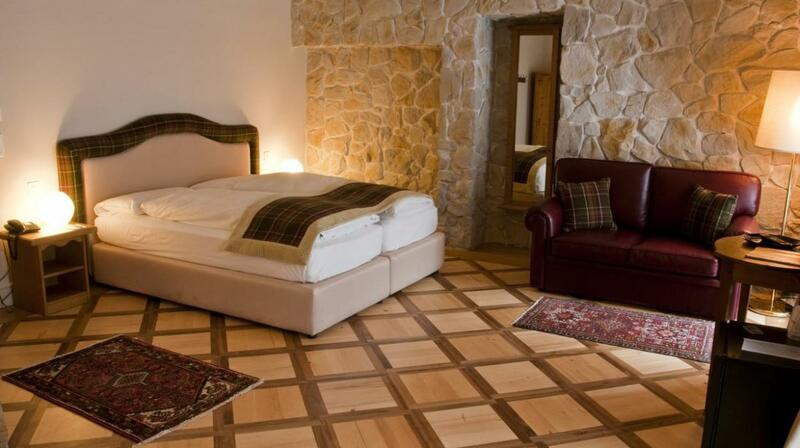 What about relaxing in the Spa or just chilling out in the Plazzet 20 Lounge Bar after a long day in the mountains? 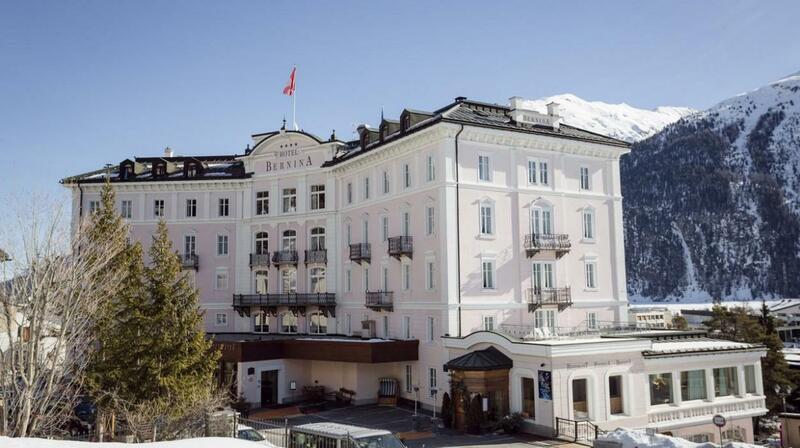 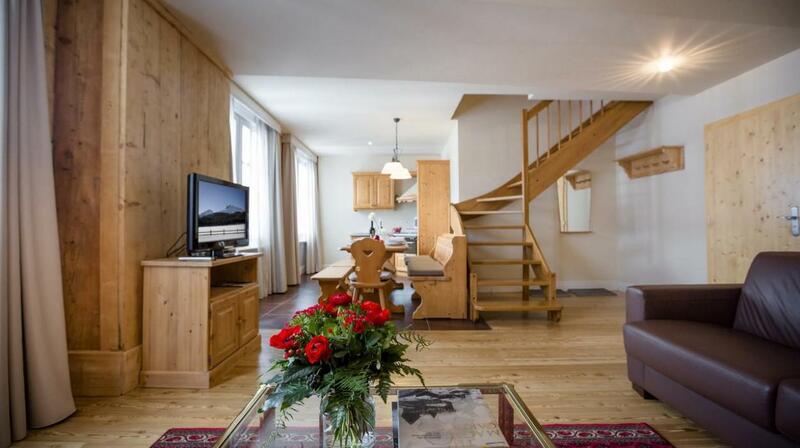 A special idea for your mountain holidays – Hotel Bernina waits for you in the wonderful Switzerland Alps! 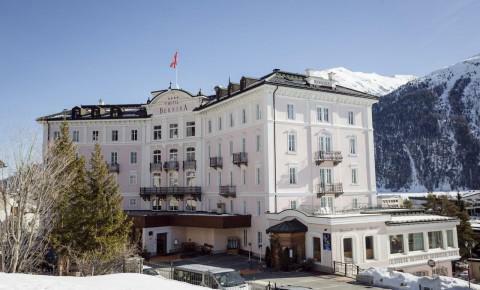 Sport, Nature, tradition and fun are the basic elements for an ideal holiday in the wonderful region of Engadin St.Moritz. 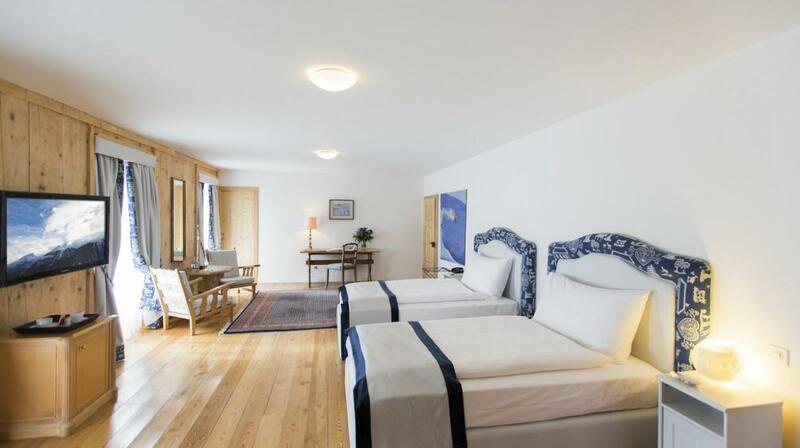 Our staff will help you with any need to make sure that your holiday will be memorable. 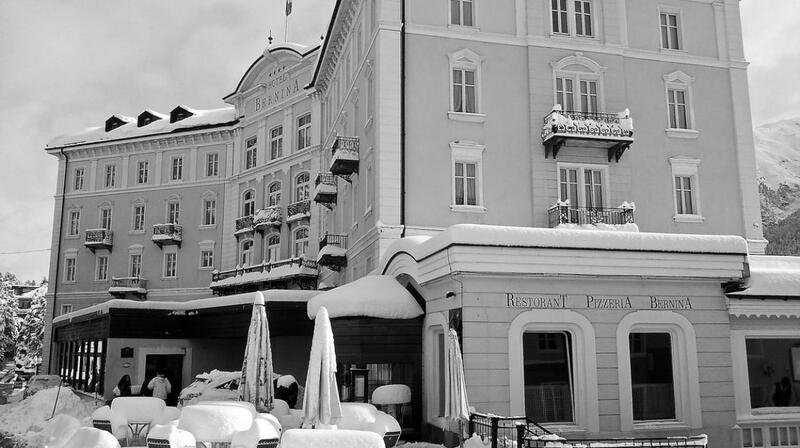 Discover the spectacular events and traditions that take place all year long in the famous Engadin St.Moritz region… whether you come alone, with friends or with your family you will find an offer made up for you! 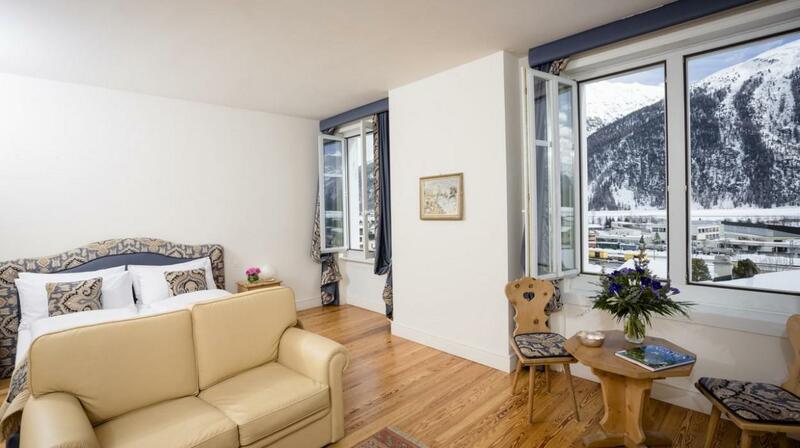 Hotel Bernina offers a choice of five kinds of beautiful and comfortable rooms to its guests: Superior, Deluxe-Grand Family Room, Junior Suite and Suite. 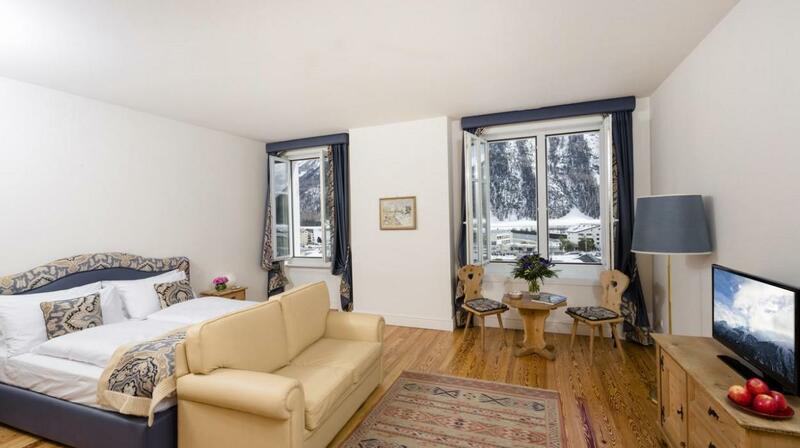 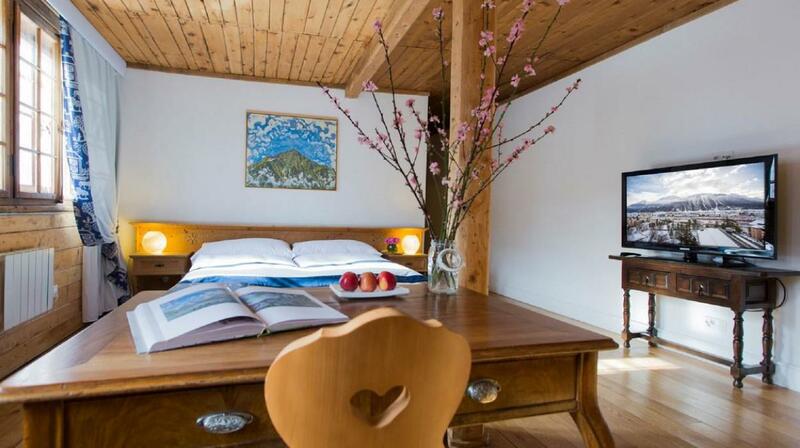 All these rooms are characterized by natural colours, wide and well decorated spaces, furnished in the typical Engadine style, elegant parquet flooring and an amazing view on the magnificent Engadine mountains. 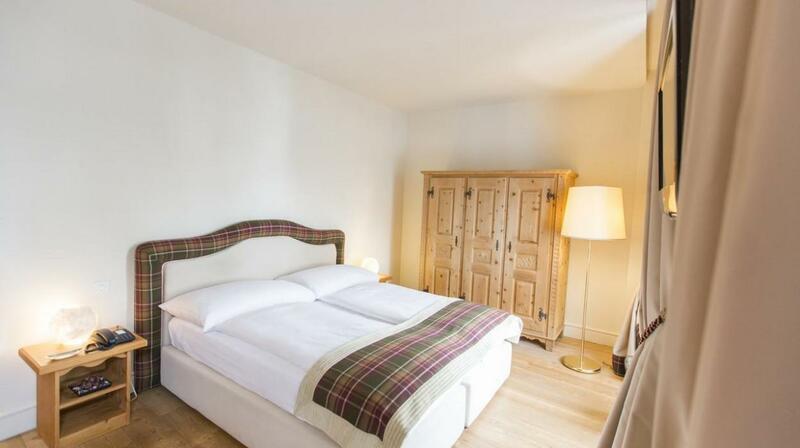 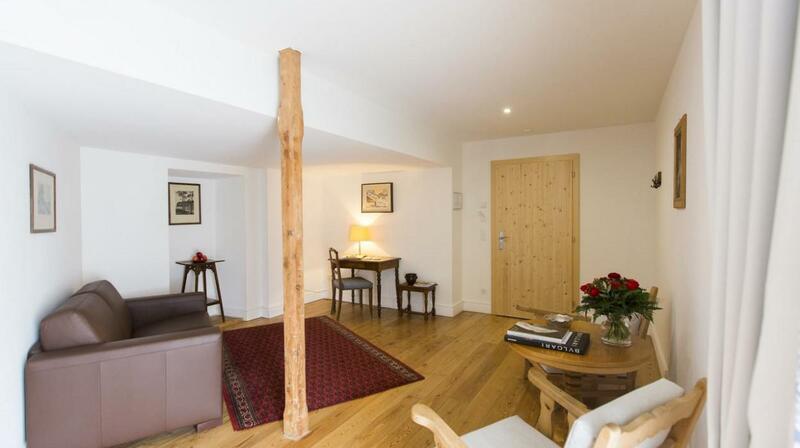 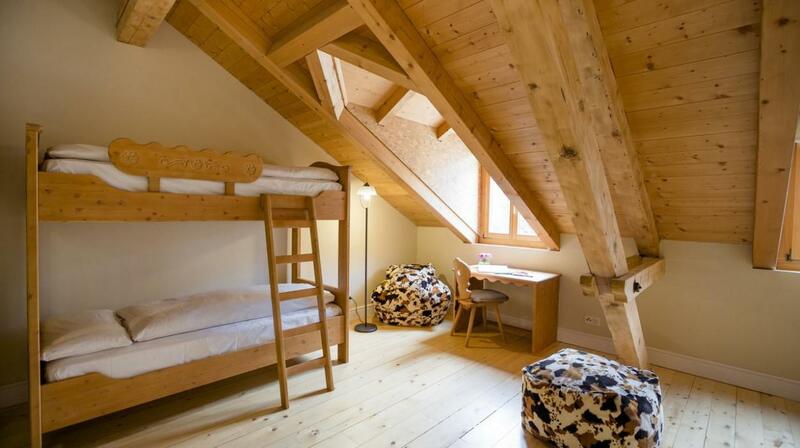 The bright and cosy rooms are ideal both for couples and for families with children.